Are you looking for some Quake Champions Events to be a part of? Want some amateur action that even YOU can be a part of? THEN LOOK NO FURTHER the State of Quake Events for Quake Champions is here to save the day! State of Quake is a Podcast about Quake Champions and they also hold some cash prize events! State of Quake focuses on North American Quake Champions Events you can find the event times down below. Get your name recognized and even WIN CASH PRIZES DONATED BY THE QUAKE COMMUNITY! All Quake Champion Events will be lived streamed on Twitch on their official Twitch Channel. Also if you are the betting type they have a betting system so you can bet on your favorite person to win the match! If you want to help fund some of the Events you can do that too! Everything donated is 110% appreciated! Let the State of Quake crew know that you are interested in participating in live events you must join their discord and be sure to look for all the sign-ups. Look for Unkind and Slip in the discord the masterminds behind the State of Quake. You can also feel free to send me(Smango) a message but I don’t set up the events. See you in the State of Quake events! Of course, the content above is subject to change and will be updated going forward. Here at Quakefans.net, we have been a long time supporter of the State of Quake Podcast and Live events and so should you. 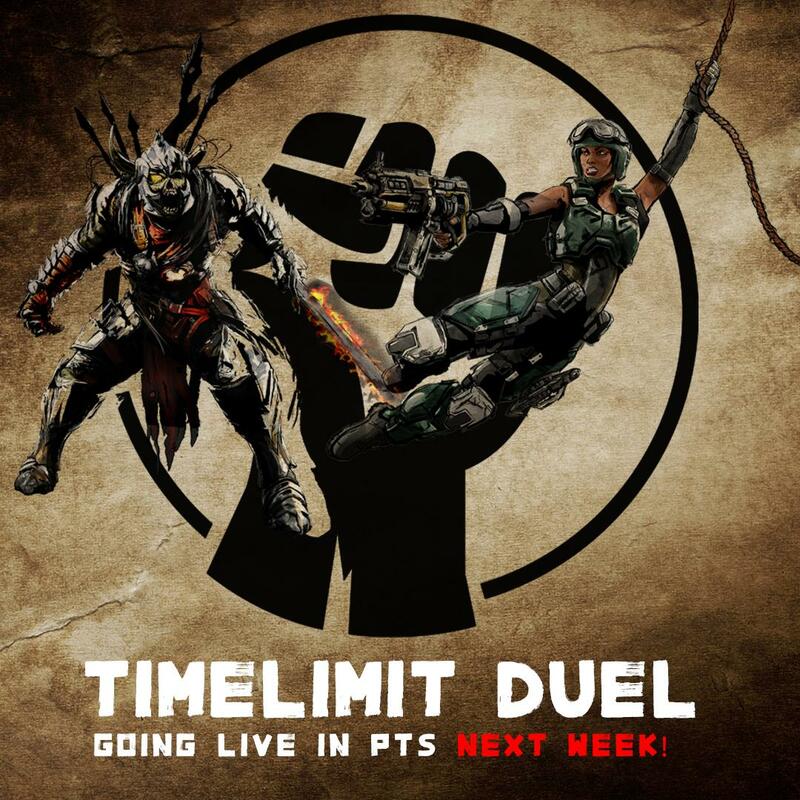 Sure some of the pros stop by for the cash prize events but there are still a ton of opportunity for us normal and average Quake players to have a home to shine in. So you will never miss another opportunity! You can also look for many other events over on plusfoward.net if you need even more events!